Victoria Mendoza is Miss World America 2015! Victoria Mendoza is the winner of Miss World America 2015 pageant. She is 19. She comes from Phoenix and has been crowned as the winner in grand finale held at the University of District Columbia in Washington D.C. She will represent the United States in Miss World 2015 this December in Sanya, China. She has Mexican roots! 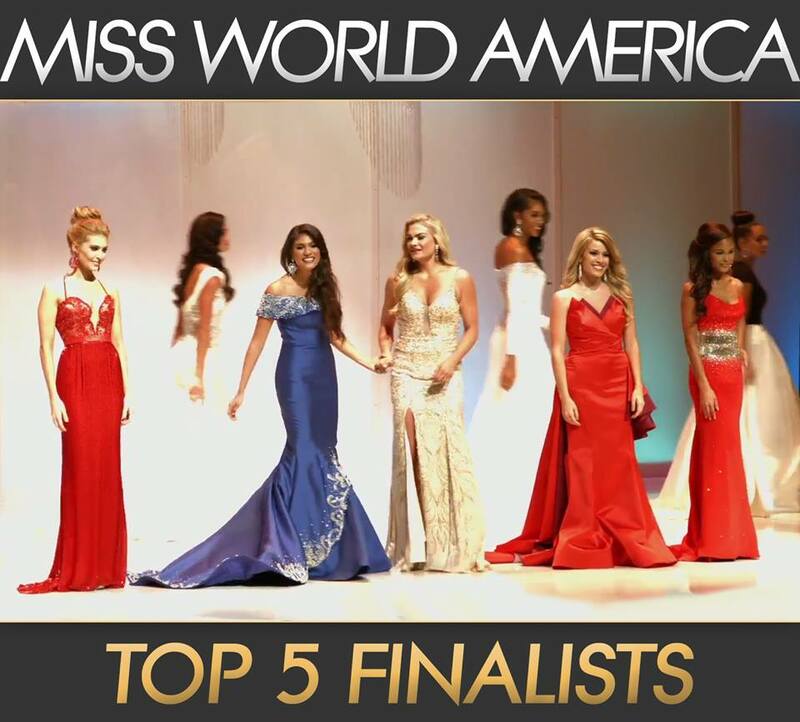 She was 7th in TGPC’s official hot-picks for Miss World America 2015! Victoria defeated 50 other beauties to win the coveted title. It would have been a close fight between Nebraska & Arizona. Miss Nebraska was the hot-favorite to win the title. She had won Miss America pageant in 2011. Another favorite was Miss USA alumni Miss Lousiana. The pageant was carried out on the model of Miss World. There were fast-track event like Beach Wear, Top Model, Beauty With A Purpose, etc. and the winners got direct entry to semi-finals. The pageant was live-streamed (paid) on the official web-site. The finale saw the presence of Miss World 2014 Rolene Strauss from South Africa. Miss England Carina Tyrell, who finished in the Top 5 of Miss World 2014, also accompanied her. Miss United States 2014 Elizabeth Safrit, who was 2nd Runner-up in Miss World 2014, was present to crown her successor. Miss World 2010 Alexandria Mills from the US was also present. In our experts’ opinion, Victoria Mendoza is overall a decent choice for Miss World America. She will have to undergo a lot of extensive grooming if she intends to place high in the Miss World pageant, like her predecessor. Gradually the Miss World pageant is trying to increase the fanbase in the Americas and it won’t be a surprise if they desire to crown someone from that part of the world this December. Who stood out at Miss USA 2015 Welcome Reception?